Gotida iPhone 6S case for $0.99! 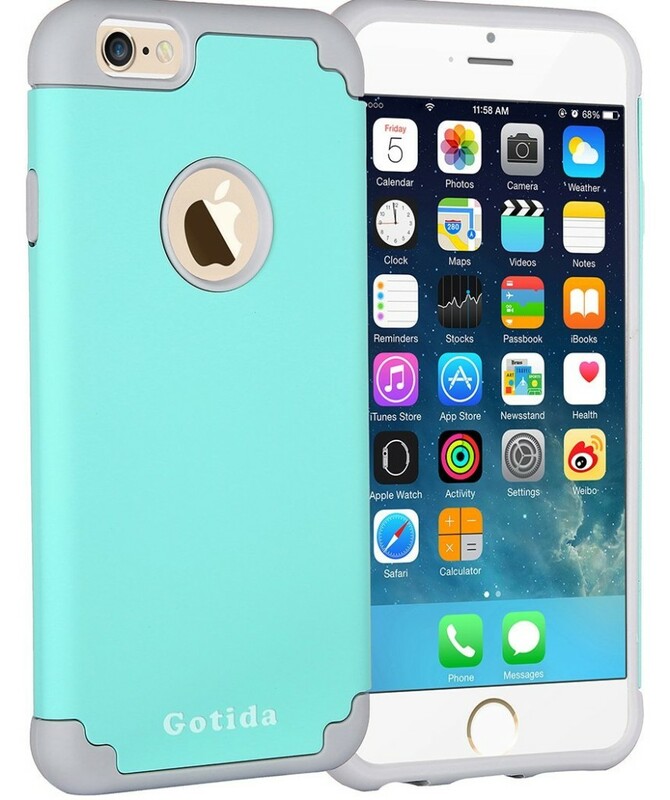 You are at:Home»DEALS»Gotida iPhone 6S case for $0.99! The days of having to spend $20 or more on a phone case are gone! Even higher end brands such as Spigen are known to be more affordable. However, if you’re looking for a case that won’t break the wallet – order this one – Gotida iPhone 6S case for $0.99. You can order it by clicking on this link, and using code L7285O6P at check out. The review of the case are solid, 4 out of 5 stars from Amazon, then again if I paid $0.99 for a case and it has this much protection, I could live with the color. What do you think, is $0.99 a good price for this case or would you splurge on another case? Tweet us @AsianGeekSquad!